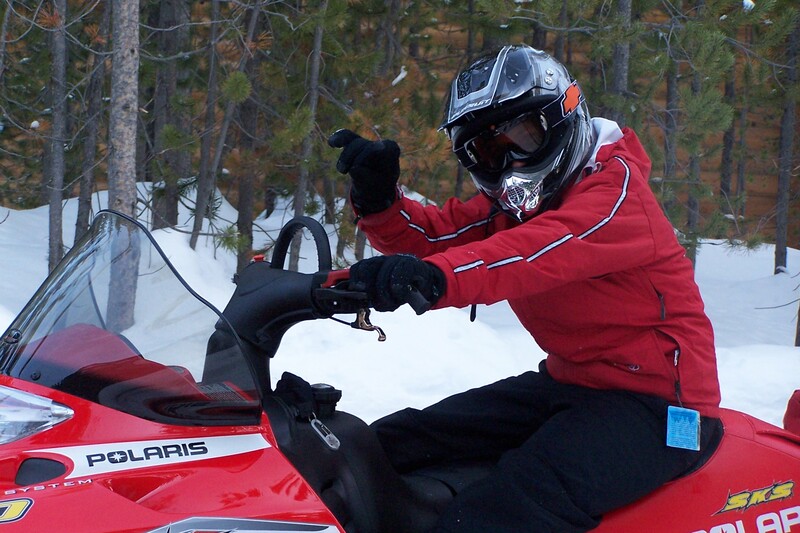 The only instruction I received for driving a snowmobile was that it runs like a four-wheeler. I crashed it into a creek the first day. I was also yelled at for not watching the overheating gauge (that I didn’t know existed) and overheating the machine. The group spent the day waiting for me to catch up since I didn’t dare go fast. Who knew fishing could be such a thrill. 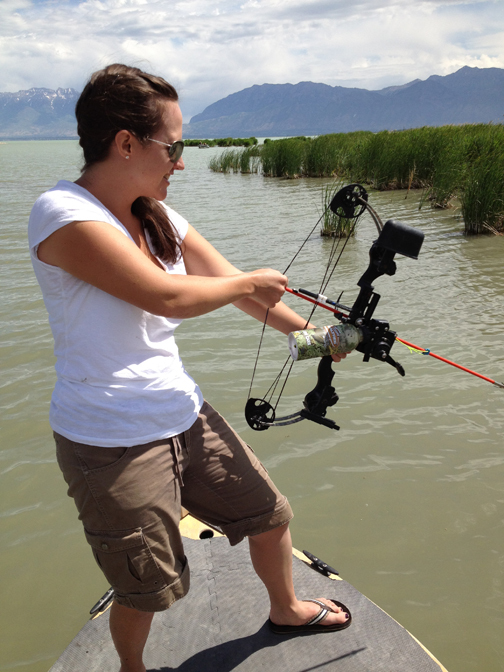 Saturday, I was introduced to the new sport of bow fishing by the wonderful people at the Utah Bow Fishing Association. Their goal is to clean up Utah’s waterways by shooting carp with bows and arrows. And if it’s a blast, then so be it.